The original Nintendo DS card / the R4 card was not the first game emulator or the first way to run running custom application on a console. However, it was the first mass-market accessory for the Nintendo DS family of consoles that allowed people to do this. 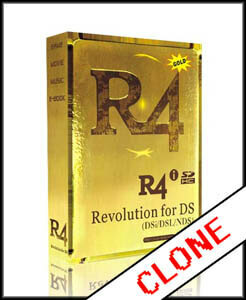 The very first card, called the R4 Revolution card for Nintendo DS, was released at some point at the start of 2007. The team behind this simply called themselves 'Team R4' and were based in southern China. It was also commonly shortened to 'R4 DS' or 'R4DS'. It was effectively an adapter (so if you hear 'R4 adapter' anywhere, this refers to the same product), with a Micro-SD slot in the back of it. The R4 itself would act as an interface between the Nintendo DS console and the firmware on the Micro-SD card. An alternative operating system was then put on the Micro-SD card, along with any files you'd like to access. R4 cards could be used for a variety of applications. It is unfortunate that they became infamous for piracy, and people downloading Nintendo games via Torrents. This is because there were many cool applications of R4 cards. Some of these included homebrew applications (from indie games to painting applications! 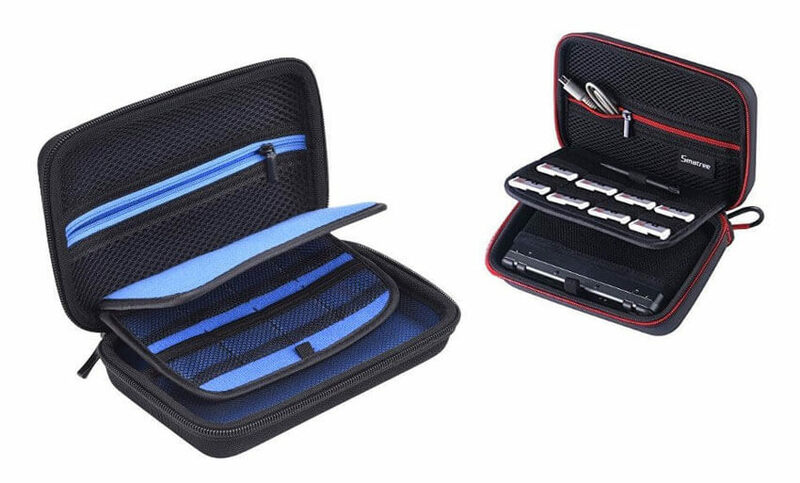 ), as well as turning your Nintendo DS into a portable music or movie player. R4 cards became very popular, very quickly - and initially expanded in the USA and mainland Europe. 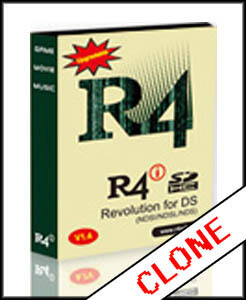 In late 2007, a newer version of the R4 card came out, called the 'R4v2'. 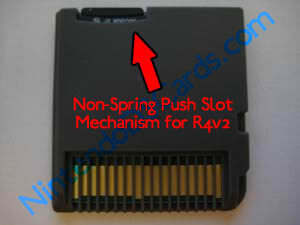 Below is an image of the R4v2 - from the front, the original R4 card looked exactly the same. The main reason for this change is that the original R4 card had a spring mechanism on the back. This meant you push a Micro-SD card in, and it 'locks' into place. However, they soon discovered that after constant use for 3-4 months a large percentage of R4 cards broke. The spring mechanism would stop working, trapping Micro-SD cards in the R4 card or making them very different to take in or out. As a result, they changed the design to a push slot instead. This was more simple, and meant there was no spring mechanism that could break. The original R4 cards could take ordinary SD cards, which had a maximum memory capacity of 2GB. Back then, games and applications were broadly under 100MB in size and this was often fine. However, as applications became more complex so too did people's desires for more memory without having to swap out Micro-SD cards all the time. This is when the R4 team released their next generation of card, the R4 SDHC, in 2008. The new R4 SDHC card suddenly allowed capacities of up to 32GB to be used with an R4 card, making them much stronger devices for carrying many applications, games, music and movie files with you on the go. 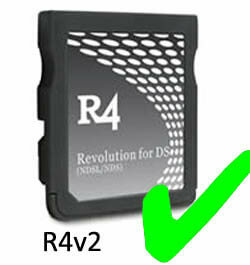 The R4 card was already popular before but the R4 SDHC card was an instant hit. Back in China, rival factories became jealous of the R4 Team's success, and were hard at work making cards that also worked on Nintendo DS consoles. The problem was that their way of getting to market, rather than create their own brand, was to simply imitate the R4 team and pretend they were one and the same. This led to a lot of fake R4 cards flooding the market starting in late 2008 / early 2009. Some of these examples are shown below. You can see that these were trying to pass themselves off as the original R4 card. The problem is that each factory created their own firmware / software design. Therefore, in order to use one of the clone cards, a user would have to download software for their card from a different URL (not the main R4 SDHC website URL). This created all sorts of chaos with less tech savvy customers, many of whom thought they were buying the original R4 SDHC card. When they downloaded the original's firmware and it didn't work on a clone card, they panicked and thought their card was broken - when in fact they simply didn't buy an original one. Later on, the original R4 team would go on to make cards that were also compatible with newer DSi and 3DS consoles. These were called the R4i SDHC, and the R4i 3DS respectively. While competition was strong and there were many good alternatives to the R4 team's cards later down the line, the original team still commanded a respectable presence in the marketplace. The R4 3DS was created by the R4 team upon release of the Nintendo 3DS consoles. This was a natural evolution as R4 cards tended to need updating whenever there was a new console or firmware update. The R4 3DS (also called the R4i 3DS) did not have any big new features, it was simply made to be compatible with Nintendo's newer consoles. 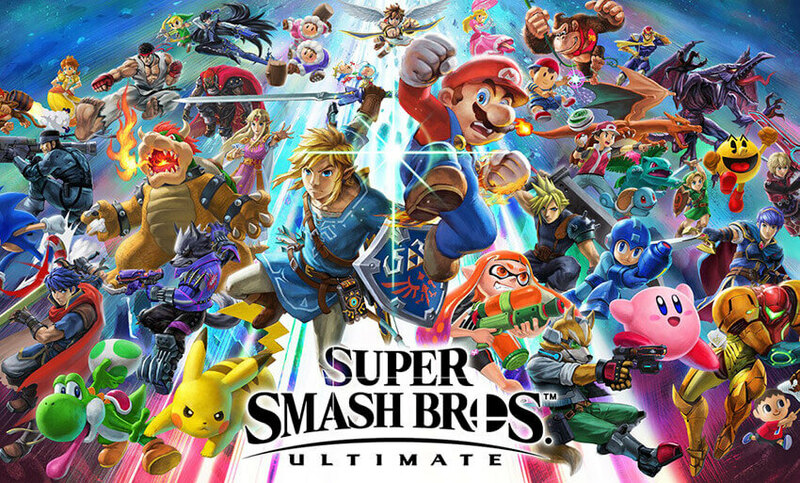 The concept that a new card needed to be bought with each new console started to be challenged though, as some of the non-R4 cards looked at more expensive production methods allowing them to circumvent this. The M3i Zero and Acekard 2i teams in particular were the first to announce no new card needed to be bought for their products to be played on the Nintendo 3DS. You can read more about the non-R4 cards that came as a result of the R4's original success, on this page here. 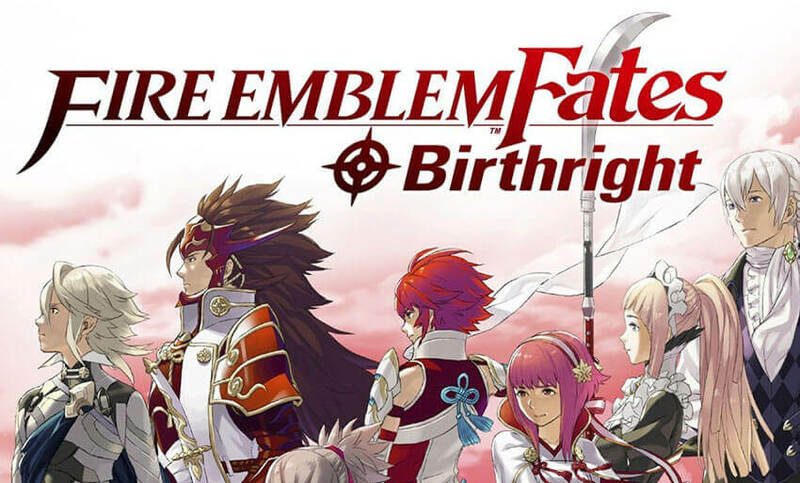 We explore the non-R4 type cards in this article here, where you can read up about the different alternatives to R4 cards, R4i cards, and R4i 3DS cards.